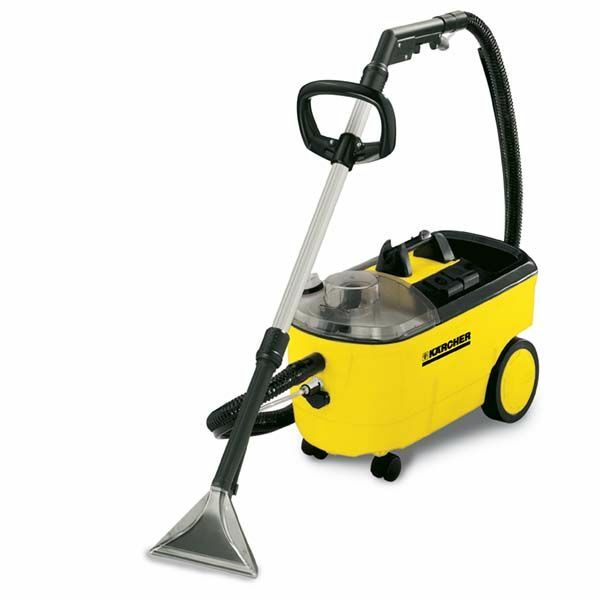 D&R Vacuum offers a Wide selection of carpet or hard wood cleaner rentals at a competitive price. We also stock a huge selection of stain removers and shampoo to get your job done right. If you are interested in renting a carpet cleaner from us please call and reserve at any of our 2 locations. Below are the units we rent with pricing. This is our best and easiest carpet cleaner since it has a large water reservoir and can clean moving forward and backwards. Plus Pads that you use. Great Steamer for hard floors and grout, bathrooms, kitchens. Great Polisher for hard floor Surfaces. 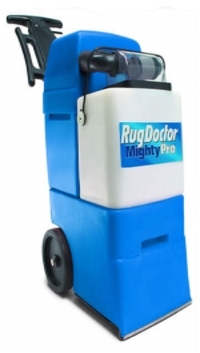 Great Heavy Duty Carpet cleaning machine. Only Cleans moving backwards like most extractor machines but does a great job. 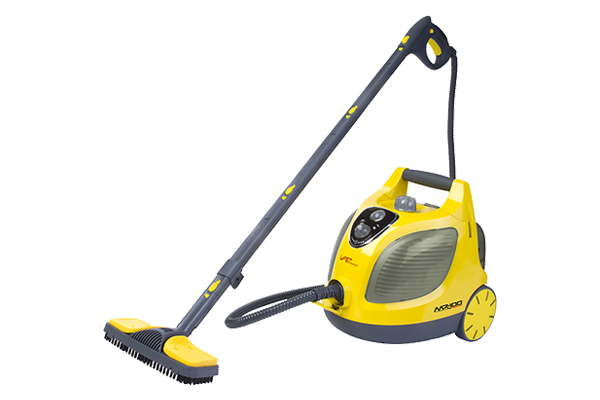 The Karcher Puzzi Extractor is perfect for upholstery and doing your car. great suction to ensure hardly no water is left behind. The Royal Carpet cleaner is a nice light weight machine that is easy to use and cleans very good.